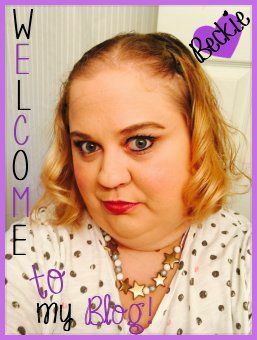 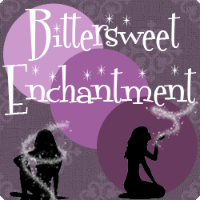 Bittersweet Enchantment: Release Day Blitz: Queen of Shadows by Sarah J. Maas + Giveaway || Read Chapters 1-5 FREE! 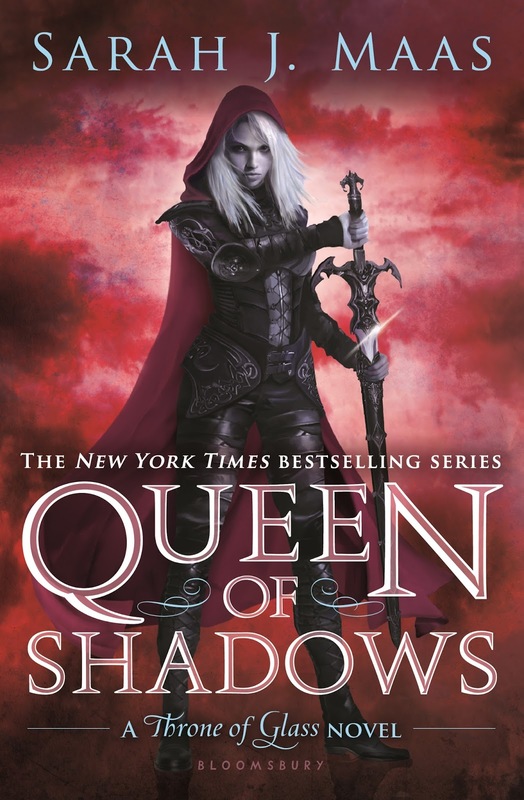 Release Day Blitz: Queen of Shadows by Sarah J. Maas + Giveaway || Read Chapters 1-5 FREE! 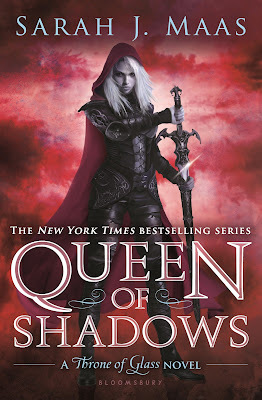 I am so excited that QUEEN OF SHADOWS by Sarah J. Maas releases today and that I get to share the news, along with an awesome giveaway! 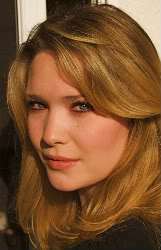 If you haven’t yet heard about this wonderful series by Sarah J. Maas, be sure to check out all the details below.